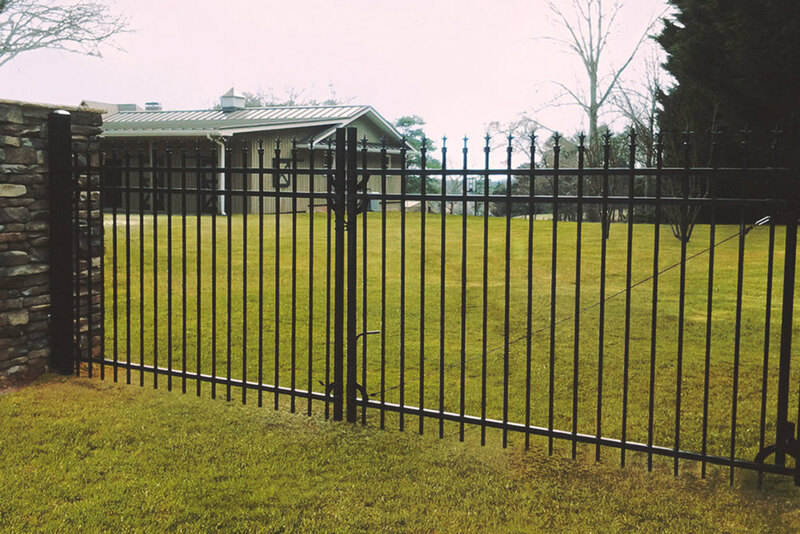 The Full Tilt Gate Kit is an innovative new gate bracket that allows you to build gates on hills and grades up to 25°. It’s fully adjustable, easy to install, and designed to work with the materials that you have on site. As the creators of the Full Tilt Gate Kit, we've spent a lot of time thinking about gates. 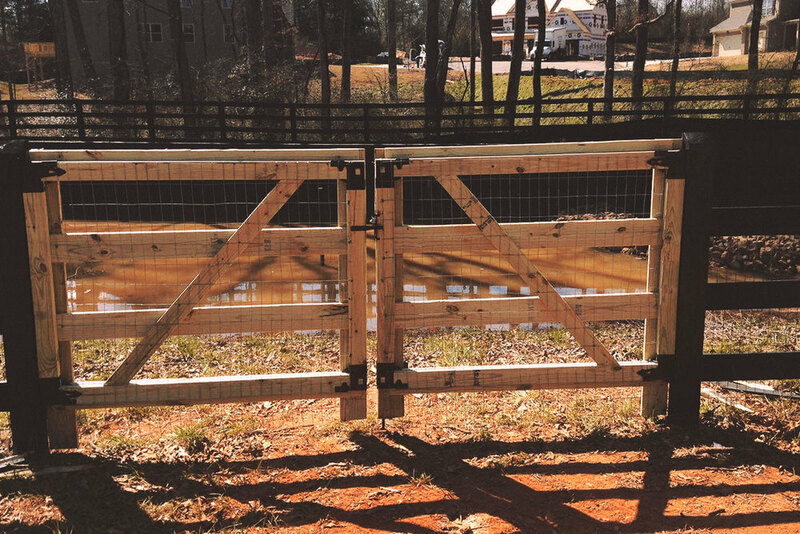 With our kits, fence lines can contour to your yard without being broken up by flat gates. 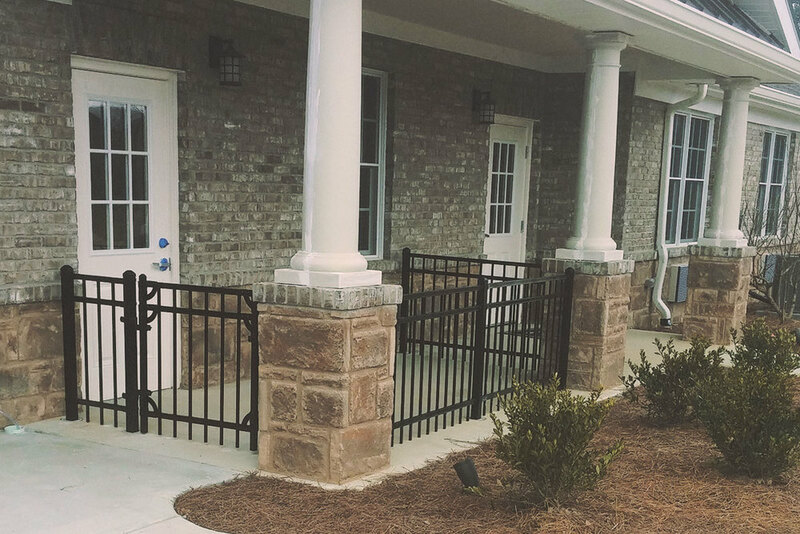 It's also considerably more affordable than custom-welded gates. Ask us for details! A home without a fence is like a photo without a frame. Use our online tool to design your fence on a map of your actual property. 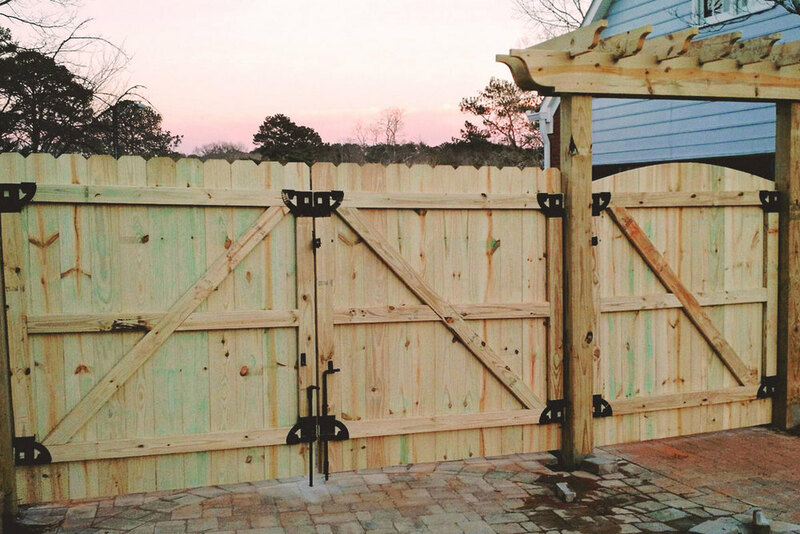 Experiment with the configurations to figure out the best fence for your needs and budget!